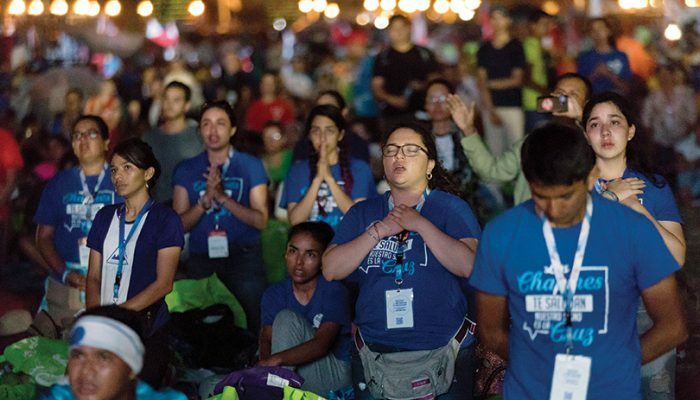 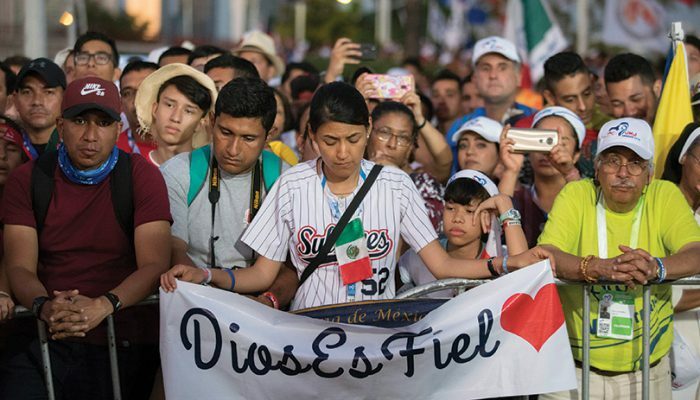 From Jan. 22-27, hundreds of thousands of young people from around the world attended talks, prayed, received the sacraments and participated in an overall encounter with one another in a sweltering Panama City. 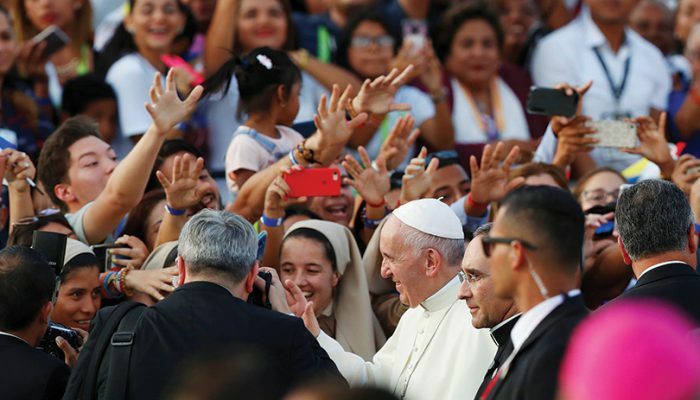 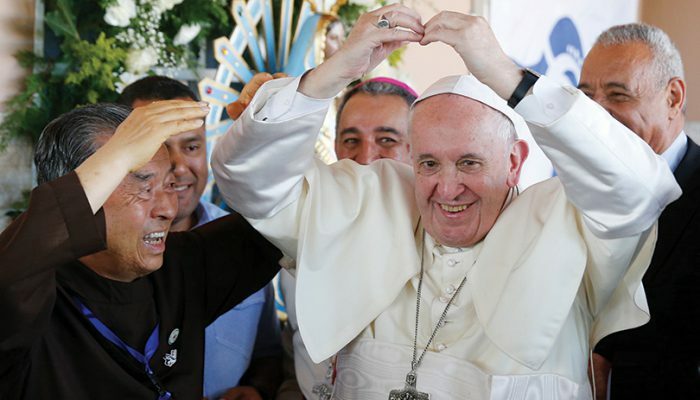 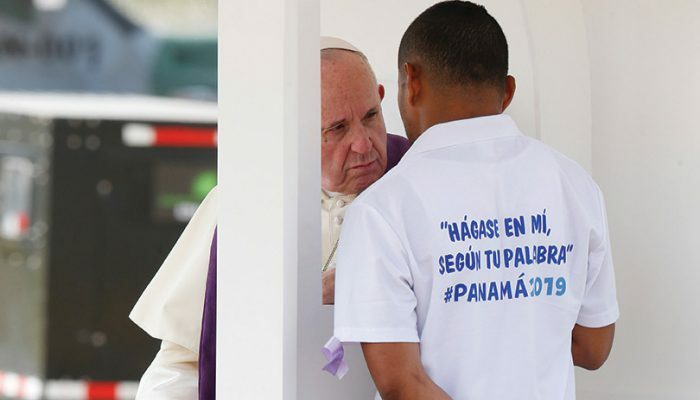 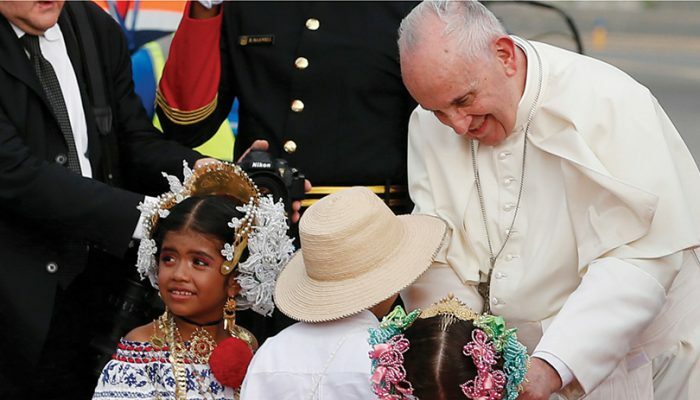 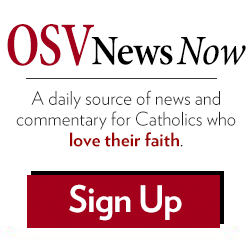 Pope Francis, too, kept a busy schedule during his three-day visit to Panama, even hearing confessions at a juvenile detention center in nearby Pacora. 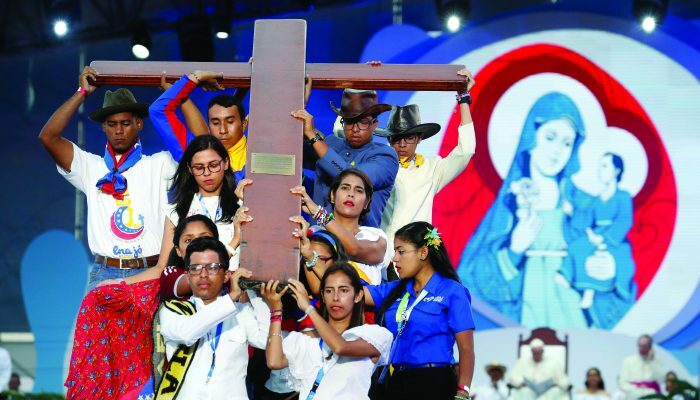 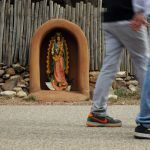 During World Youth Day’s main events, the Holy Father led pilgrims in the solemn Way of the Cross on Jan. 25, a prayer vigil on Jan. 26 and a closing Mass on Jan. 27. 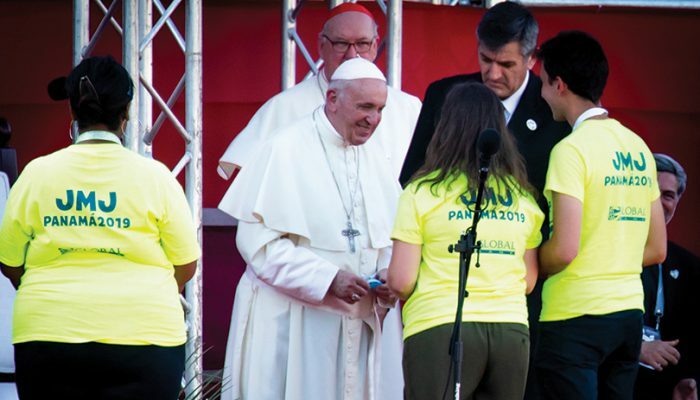 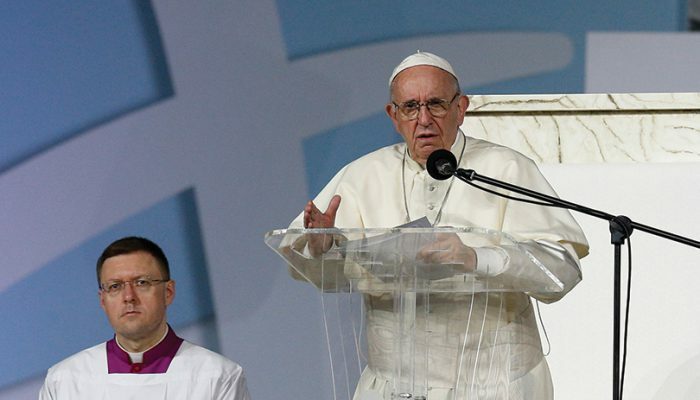 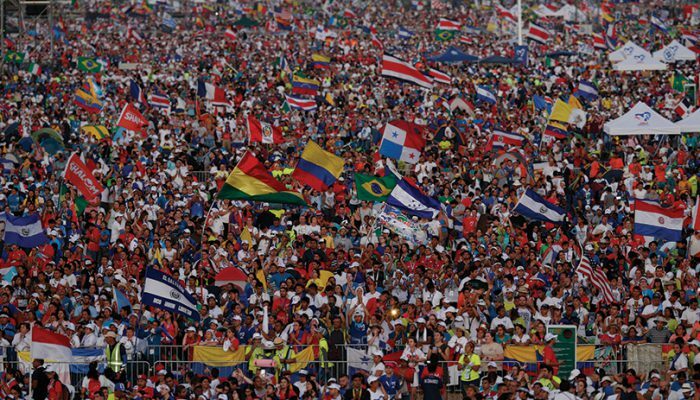 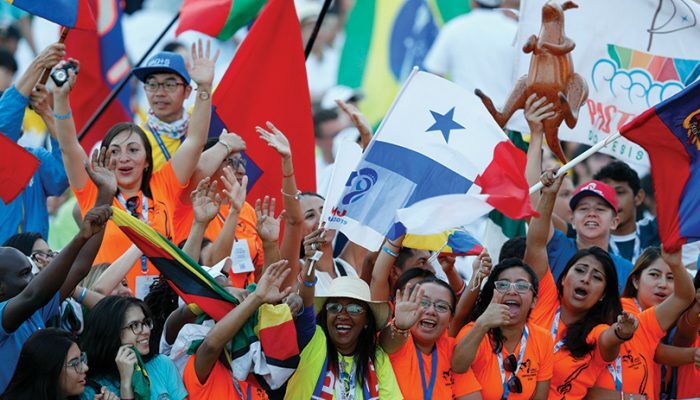 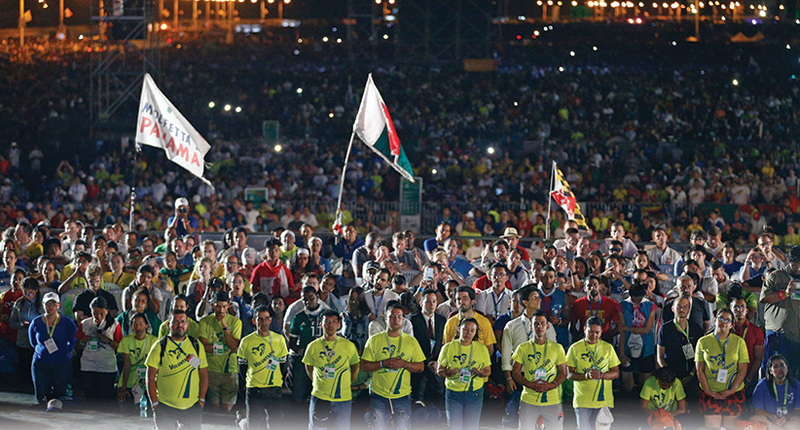 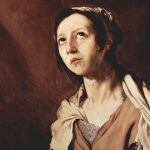 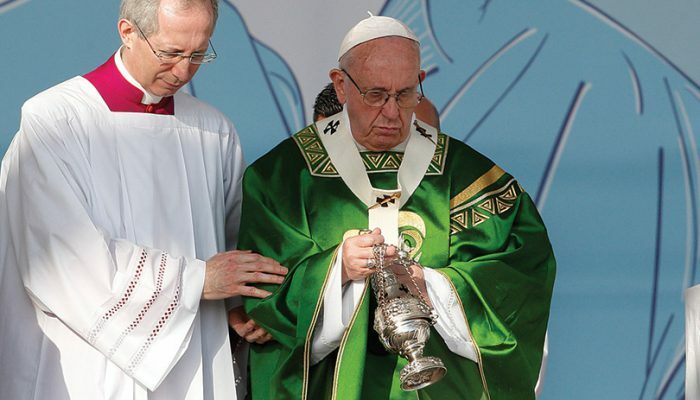 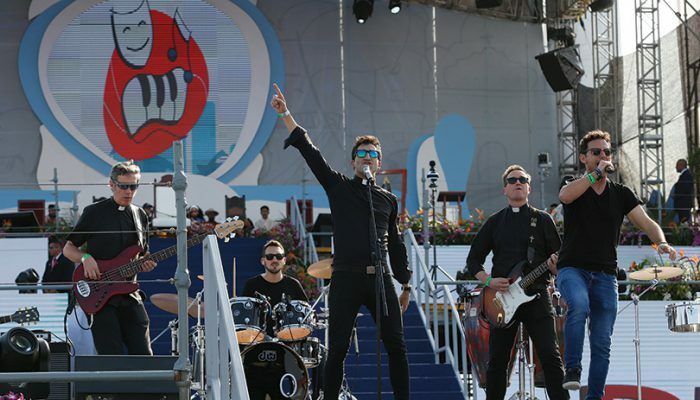 The theme of this year’s World Youth Day was, “I am the servant of the Lord. 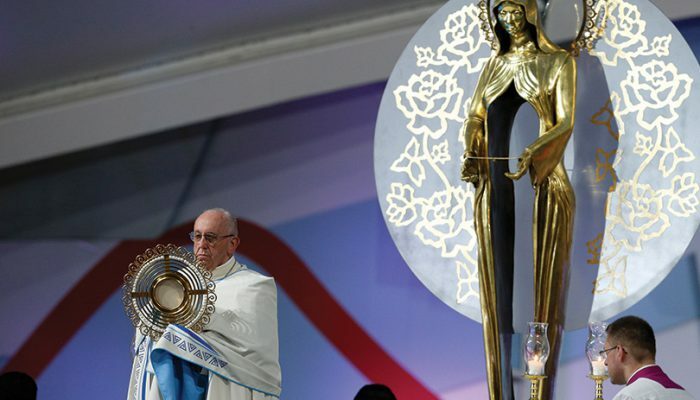 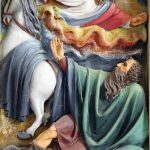 May it be done to me according to your word” (Lk 1:38). 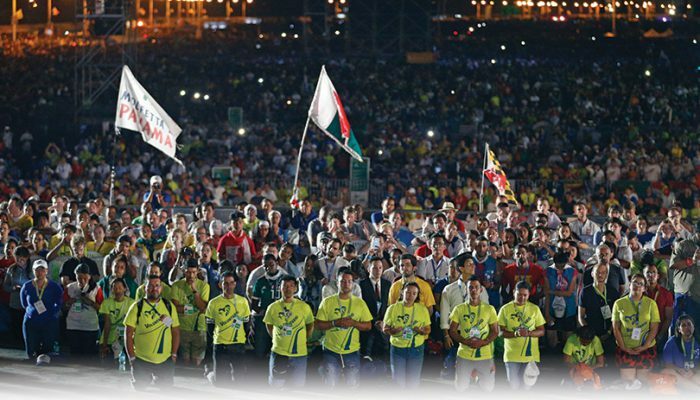 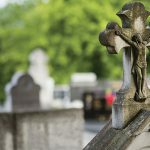 The next World Youth Day is scheduled for Lisbon, Portugal, in July 2022.